It’s the Year of the Dog, so it’s time for League’s canine champions to shine. A teaser for the 2018 Lunar Revel event, League of Legends’ annual celebration of the Chinese New Year, was published on the game’s German Facebook page. The hint given along with the video is pretty ambiguous, but it sounds like this year’s skins may go to Nasus, Warwick, and Aurelion Sol. “As long as we stand up, the realm is safe. The Natural Titan, the cruel beast and I – the light of the new year,” was the one line hint dropped alongside the short video. 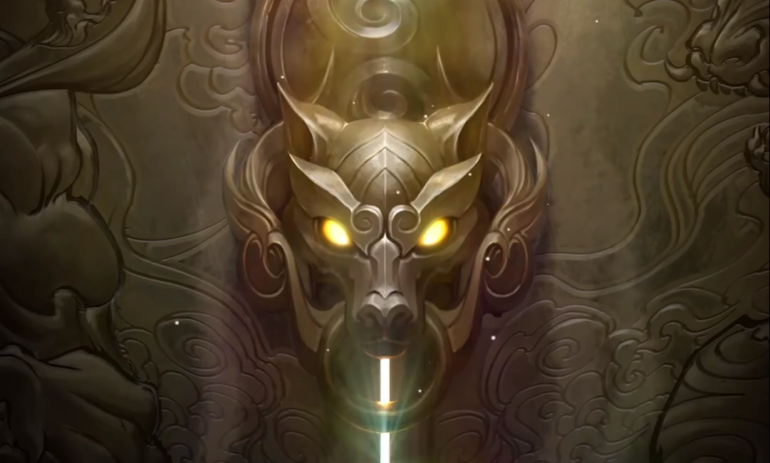 Using that and the fact that this year is the Year of the Dog, we can assume that the “Natural Titan” is Nasus and that the “cruel beast” is Warwick. The third and final skin recipient, however, is much harder to figure out. “The light of the new year” certainly doesn’t describe anyone in particular, at least not in League, but maybe we can use the Year of the Dog to figure out the final skin. There aren’t any more dog champions, strictly speaking, but there is a certain celestial dragon that’s often referred to as a dog. Aurelion Sol, AKA Zoe’s “Space Doggy,” could be the third Lunar Revel skin this year. And sure, that’s not a lot to go on, but the face in the teaser video looks like it could very well be our favorite ancient celestial, too. With the teaser dropping today, Riot will most likely reveal the skins in full sometime over the next couple days, as is usually the case following a skin teaser. Last year’s Lunar Revel skins were revealed on Jan. 19, so if this year’s are revealed within the week, it will be significantly sooner than 2017.